When teeth overlap, they are often harder to keep clean, which can increase your risk of developing issues such as tooth decay and gum disease. When your bite does not align correctly, it can cause issues with your TMJ, or temporomandibular joint, which can result in painful headaches, facial pain, or issues with opening and closing your mouth. Straightening your teeth not only boosts your self-esteem, it also helps to protect your oral health. 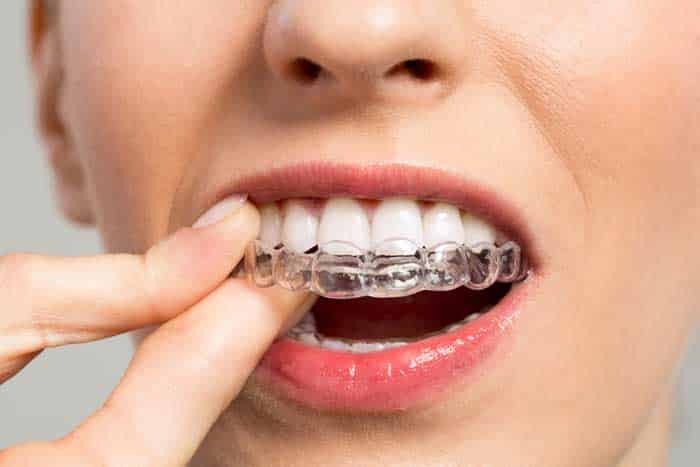 Some patients are turning to a DIY orthodontics, which are clear aligners much like Invisalign because they don’t want to wear braces and might feel that Invisalign is not affordable. While this may seem like a more convenient and affordable option for aligning your smile, here are some things you should consider before trying to use one of these services on your own. DIY orthodontic treatment starts when you receive a kit and are asked to take your own impression. While avoiding a trip to the dentist may seem convenient, taking an impression on your own with a generic one-size-fits-all kit will not elicit an accurate impression of your teeth, which could affect the fit of your aligners. If you should have any issues or concerns during or at completion of your treatment you are not under the supervision of a dentist. A posterior open bite, meaning teeth don’t come together in the back, is a very common side affect of clear aligner therapy. This, as well as other complications happen often without supervision and can be very expensive, yet necessary to fix. Patients find themselves paying more to fix problems created by DIY braces than if they had just done things with a professional in the first place. Are you thinking about straightening your teeth? 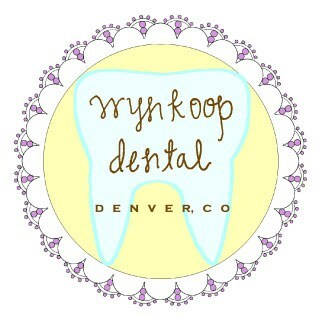 We encourage our patients to meet with their team at Wynkoop Dental first to discuss treatment options. We offer Invisalign and our doctors are certified providers, which means they’ve completed Invisalign training and have the skills and knowledge to create a beautiful smile for you. We can even show you what your new smile will look like before you commit to treatment with Invisalign. We also have financing options to help your treatment fit comfortably into your budget, so it’s accessible for all of our patients. We would love to discuss how orthodontics can benefit you, give us a call today to schedule a consultation with one of our dentists: (303) 572-4487. Want to know more? Check out our post 5 Myths About Invisalign.